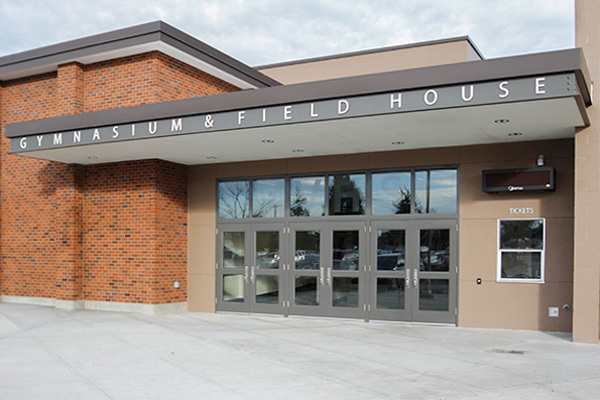 BrandQuery’s work for the Mount Vernon School District has been contracted both directly and as a sub-contractor to architectural firm HKP Architects. 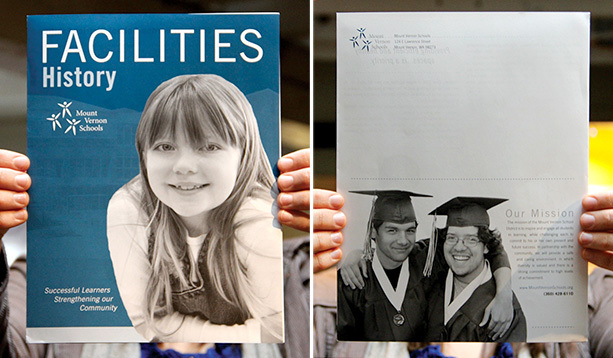 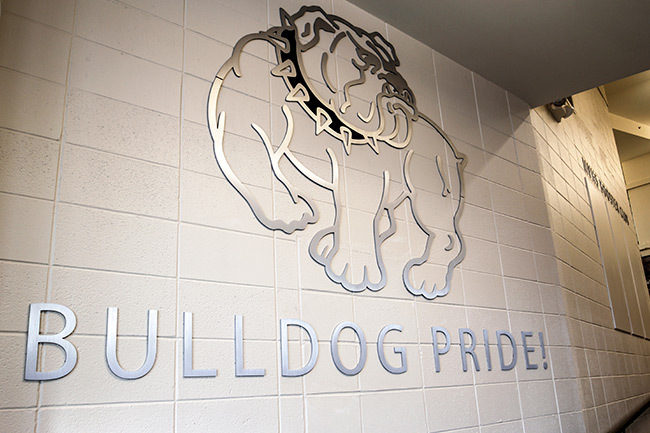 In working directly with the School District BrandQuery has been responsible for brand identity development and from a strategic standpoint, the development of a brochure to illustrate current conditions of District properties. 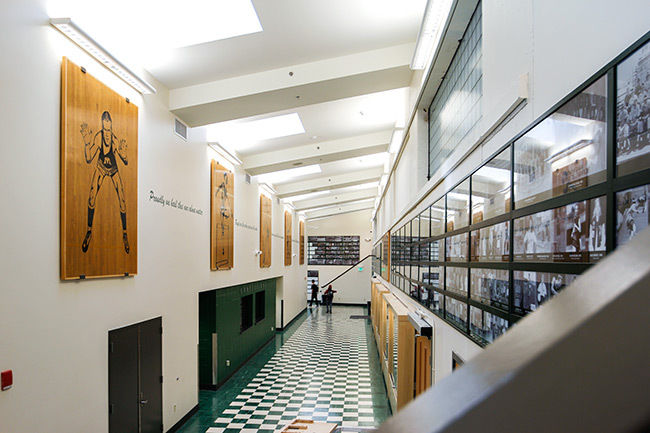 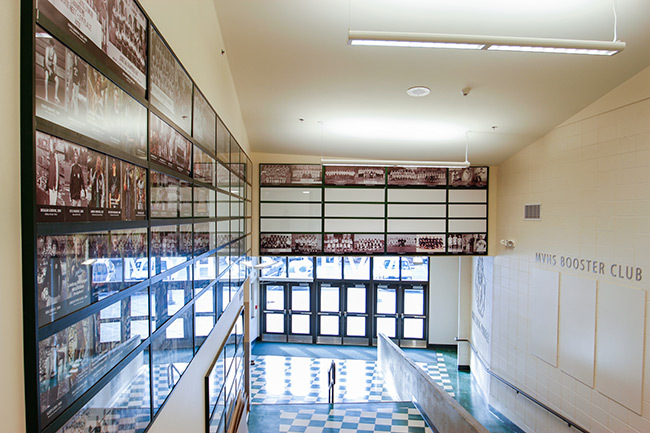 In collaboration with HKP Architects, BrandQuery worked to redesign the Mount Vernon High School Hall of Fame. 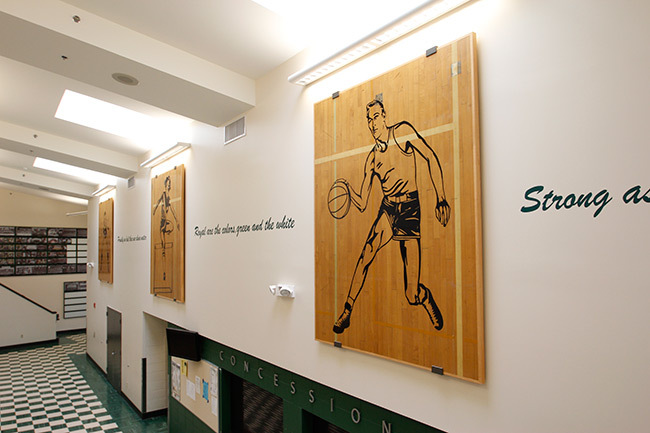 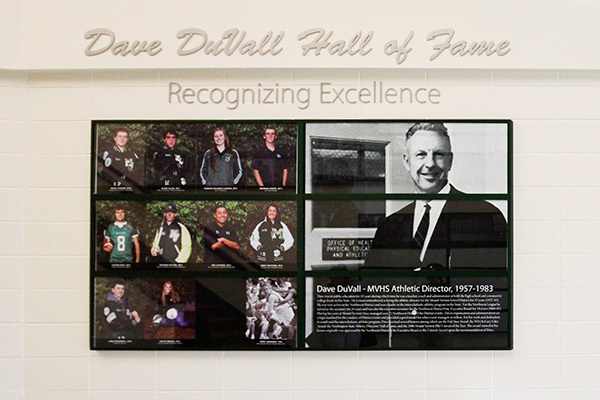 The HoF leads into the High School gymnasium showcasing a history of the school’s athletes and sports teams.